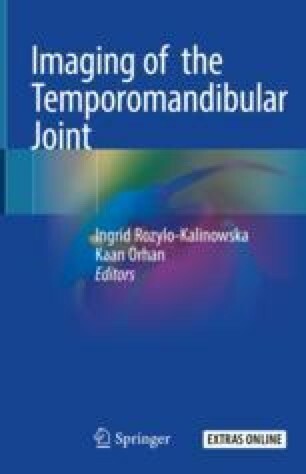 Temporomandibular joint (TMJ) pathologies are numerous. This richly illustrated chapter focuses on the appropriate imaging and diagnostic criteria of high-grade inflammatory arthritides. They affect the TMJ in varying degree; most often in addition to other joints but sometimes the TMJ is the only affected joint. We discuss the most common rheumatic diseases in adults and children and some uncommon other types of arthritis and their TMJ characteristics. A small section on traumatic TMJ conditions is also included.